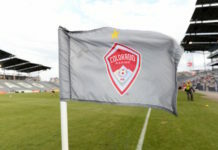 The Colorado Rapids’ meltdown against the Philadelphia Union on Saturday was just another example of their lack of late-game execution this season. Colorado led 1-0 up until the 67th minute when a questionable penalty was awarded to the Union. Center back Kortne Ford went down next to the ball in the box, rolled over, found himself above the ball on his hands and knees, and then a penalty was called. The referee, who struggled mightily all night, said that Ford had touched the ball with his hand. C.J. Sapong, who’s having his best year in MLS, buried the penalty to tie the game. Then, immaturity led to the Rapids having to play with 10 men. Caleb Calvert, who had scored the Rapids’ lone goal earlier in the game, got hurt in the attacking third. The referee recognized that Calvert was injured, so he called the trainer onto the field. After the trainer had begun checking Calvert out, the referee told Calvert to get off of the field, even though he was injured. Calvert didn’t appreciate being told to leave the field when he was injured and took his sweet time getting off the field, which led to a yellow card. Then, instead of making his way around the pitch to the fourth referee to re-enter the game legally, he decided to enter the pitch on his own accord, without awaiting approval form the head referee. That’s an automatic yellow. 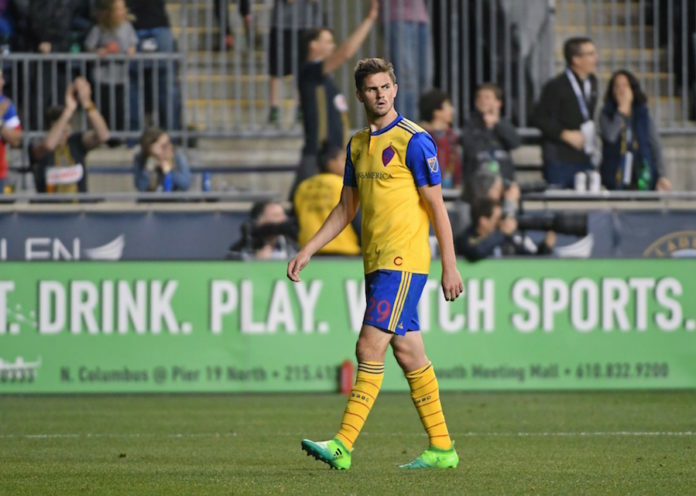 Since he had already been disciplined, he was ejected from the game and the Rapids were forced to play with 10 men. That’s not the end to the Rapids’ boneheaded moves on the night. Just five minutes later, in the 74th minute, Josh Gatt, who was starting his first MLS game, executed a mindless tackle just outside of the penalty area. He slid directly into the Union player’s plant foot and went through it to try to get to the ball. The referee assessed Gatt a yellow card and gave the Union a free kick, which Haris Medunjanin buried. 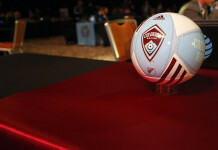 The Rapids weren’t able to pose much of a threat for the rest of the match and the game ended 2-1 in favor of the Union. On April 15, the Rapids’ one-goal lead quickly vanished after they allowed two goals in the last five minutes to arch rival Real Salt Lake. They lost that game 2-1. 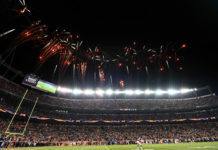 Just one week later, on April 23, the Rapids let a tie game slip out of their hands when Minnesota United scored in the 72nd minute en route to a 1-0 victory. On May 5 against Vancouver, the Rapids held the Whitecaps scoreless until the 83rd minute. They would lose the game 1-0. By my count, the Rapids have now surrendered as many as 12 points late in games this season. To put that in perspective, if they had held on to all 12 of those points, the Rapids would be tied for second place in the Western Conference with a game in hand on every team in the top five, save for FC Dallas. Keep in mind that this is a team that last year made its money on stout defense and maintaining one-goal wins. Axel Sjöberg returned to the starting 11 against the Union, and he is a defensive stalwart for the Rapids. He definitely had some rust in his first game back, but his presence should help the team maintain leads much better than they have up to this point in the season. Hopefully, Sjöberg can stem the Rapids’ late-game woes.